Eta Uso's Mind Scripts: Big Brother Stargame: #Bad-iDea? Or #GoodPlanGoneBad? Big Brother Stargame: #Bad-iDea? Or #GoodPlanGoneBad? One cannot ignore the fact that this year’s (2012) Big Brother Edition tagged ‘Big Brother Stargame’ was meant to be the best and most thrilling ever in comparison to previous Big Brother Africa editions. 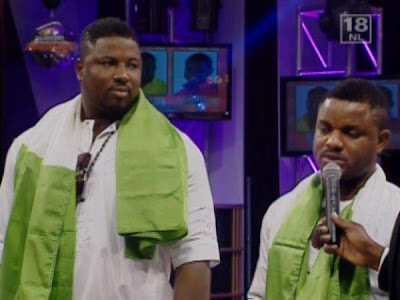 However, with over a month to the end of the game, the Big Brother Stargame house has experienced eight (8) unforeseen evictions. Four of these being as a result of health / emotional issues of a partner and the other four resulting from the violation of the house rules, of which earned them an expulsion from the game. Without missing anything, I think this is the first time the Big Brother Africa reality show would be experiencing such massive disruption to the show. The nearest to this was the disqualification of Mr. Hannington Kavuma of Uganda during the Big Brother 5: All Stars season due to same rule violation. Nonetheless, the case of Mr. Hannington was an isolated case and really didn’t or in fact, didn’t cause any disruption to the game. Still on the Big Brother Africa Stargame; two weeks ago, the Sunday eviction(s) in the Up-Ville House (VIP) had to be cancelled due to the fact that two of the three nominated housemates were disqualified before the Sunday LIVE eviction show due to improper conduct and this resulted in the nullification of evictions for that Sunday, of which caused the Sunday LIVE show to appear dull and without glamour and was more like a hush-hush event of which am certain had caused the show to lose a chunk of their loyal viewers as well as create a whole of new bunch of dissatisfied viewers. Maneta and Roki (Zimbabwe) – Expelled for Improper Conduct. 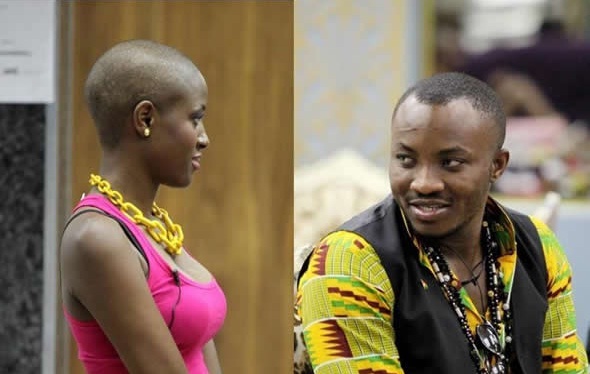 DKB (Ghana) - Expelled for Improper Conduct. Zainab (Sierra Leone) - Expelled for Improper Conduct. In as much as I commend the organizers of the Big Brother Africa reality show for their zero-tolerance towards violence of any kind in the Big Brother House, one cannot dispute the fact that, with eight unforeseen exits, four being as a result of improper conduct, it is quite inarguable that this year’s Big Brother Stargame Edition has really GONE BADDDDDDDDDDDD! Well I believe that will not stop many from following. Rather I think all these things happening will rather boost the viewership.